Hi! 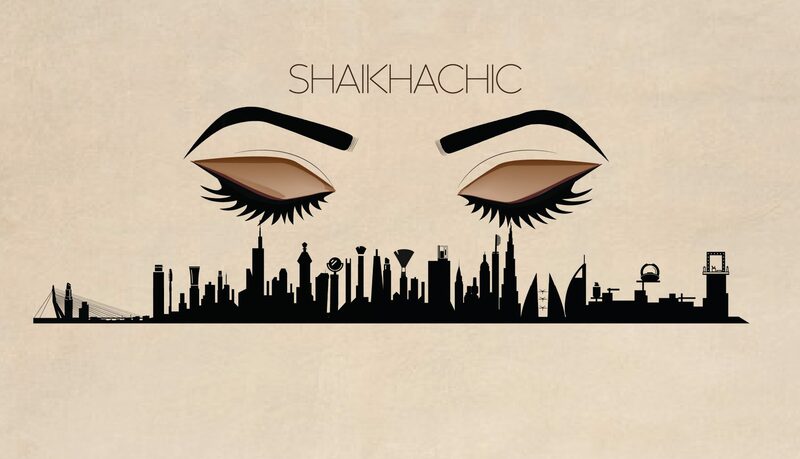 I’m Zainab and ShaikhaChic is a space where I share fashion trends, beauty tips, my perspectives and sometimes maybe just my life! I’m an 18-year-old aspiring journalist that was born in the cosmopolitan city of dreams, Dubai! I currently reside in Toronto pursuing a bachelor of journalism in the day, and doing a million different things by night. I enjoy the thrill of adventure; whether it is when I’m travelling across cities and cultures or fluttering around town meeting new people and making friends. At the same time, I’m always grateful to have some me-time; reading and binge-watching Netflix shows are my go-to treatments for self-therapy. Most importantly, I use my voice and my pen to discuss issues I’m passionate about such as the effects of sexism, racism and the stigma attached to mental health. One day, I hope that my voice is loud enough to be the cause of positive change in this world. P.S. : if you’re a brand looking to get in touch and work with me, send me an e-mail and I’d be happy to send over my media kit!